Japanese automaker Mitsubishi sells a line of cars and crossovers in the U.S. market that has a few standouts among forgettable models, resulting in declining sales and market share. 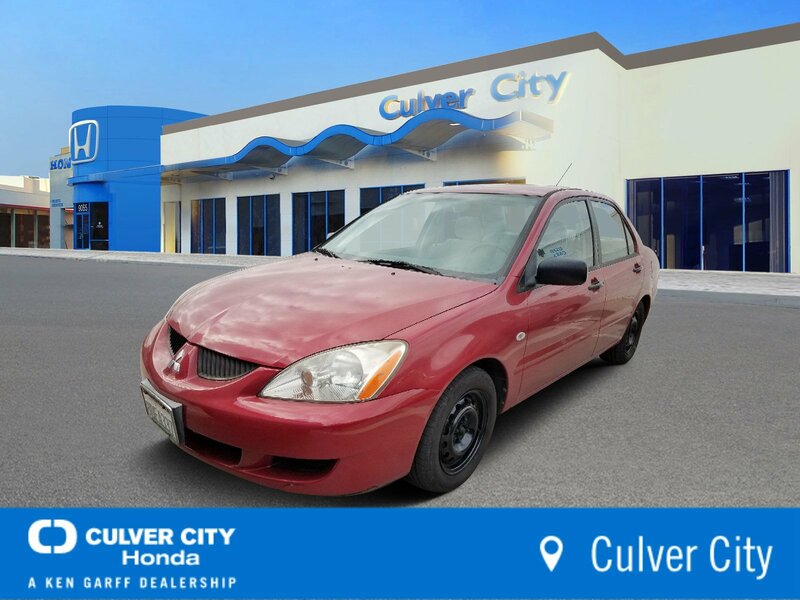 The brand's high point is the underappreciated Lancer compact sedan, which is also sold as a Sportback, a hatchback whose cargo volume is compromised by its sleek roofline and liftgate. The model line, which is sporty overall, comes in turbocharged performance versions called the Lancer Ralliart and Lancer Evolution, both of which employ all-wheel drive. The legendary Evo, which descends from Mitsubishi's World Rally Championship racecar, prompted other automakers to enter the market with similar models, including the Subaru WRX STi. Once a turbocharged favorite of young 'tuner' buyers, the Eclipse coupe and convertible have grown to be larger, softer and more comfortable but less compelling to the former sport aficionado. Mitsubishi's most promising new model is the Outlander Sport, a crossover that's smaller than the existing compact Outlander. It's based on the Lancer and is well-timed to appeal to buyers who seek high mileage in a smaller crossover. 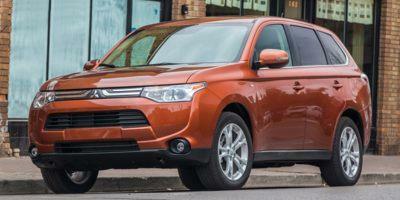 The regular Outlander, midsize Endeavor crossover and Galant midsize sedan are adequate but not exceptional in their crowded vehicle segments. Mitsubishi no longer sells truck-based off-roaders like the Montero and smaller Montero Sport in our market. Mitsubishi is early to the electric-vehicle market with its i-MiEV battery-electric car. Based on the small 'i' hatchback sold overseas, the i-MiEV has a range of roughly 100 miles on a full charge. With four doors and four seats, it's larger than the Smart ForTwo but smaller than almost everything else on the road. Headquartered in Tokyo, Mitsubishi Motors is a division of the Mitsubishi Group of Companies.